DanTDM (Daniel Middleton) – the Diamond Minecart! Sean's 80,000 subscriber WWE match! 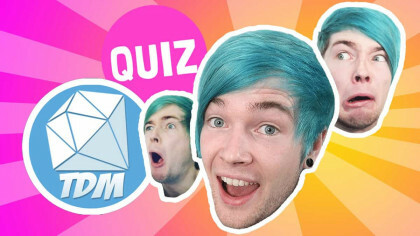 Watch DanTDM reveal a secret project...! Can DanTDM protect Santa in WWE 2K17? It's a DanTDM vs. PopularMMOs face-off! The semi-final! DanTDM vs H2O Delirious! 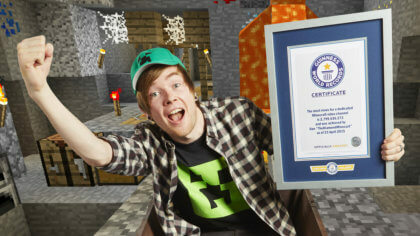 DanTDM has biggest Minecraft channel! DanTDM vs PopularMMOs on WWE 2K17! Septiplier TDM vs 5 Nights at Freddy's! 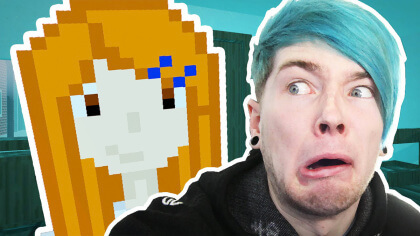 DANTDM vs Five Nights at Freddy's! 4-way YouTuber versus in WWE 2K16! DanTDM vs Danisnotonfire WWE 2K16! DanTDM vs Stampy in WWE 2k16! DanTDM is heading on tour!